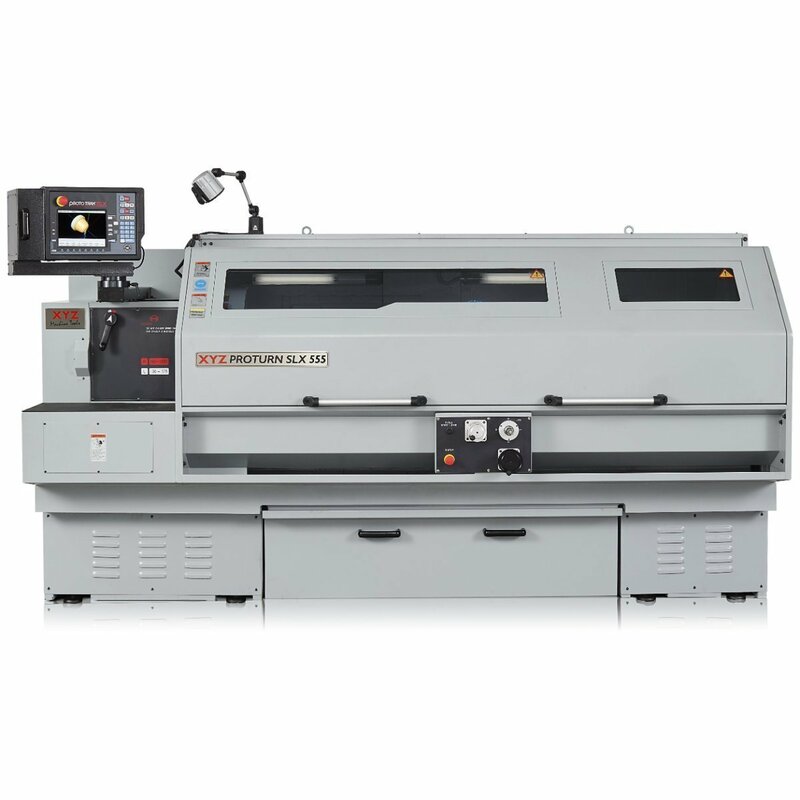 Compact Orbital Gears have purchased a XYZ SLX 555 X 1.75M CNC / Manual Gap Bed Lathe which gives the company added functionality and enhanced capacity. 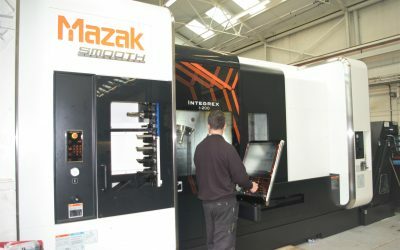 As part of Compact Orbital Gears growth strategy, the company has taken delivery of a new MAZAK Integrex Smooth machining centre to support both current and future work. This significant investment has been supported by the Welsh Assembly Government and provides additional capacity to support a wide range of customer requirements in low/medium volumes. 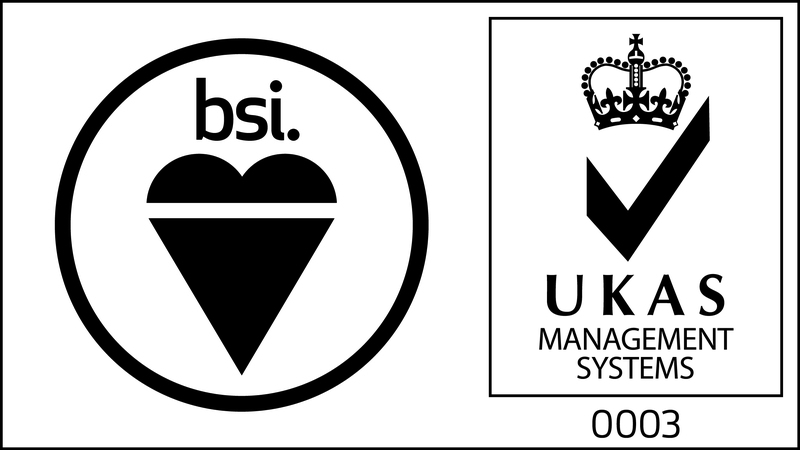 Compact Orbital Gears are pleased to have attained the BSI 9001:2015 standard. The revised standard focuses on continuous improvement, risk management and leadership and the company was pleased to be able to evidence the processes and procedures in place to cover the criteria and show the auditor commitment to a efficient and effective QMS.